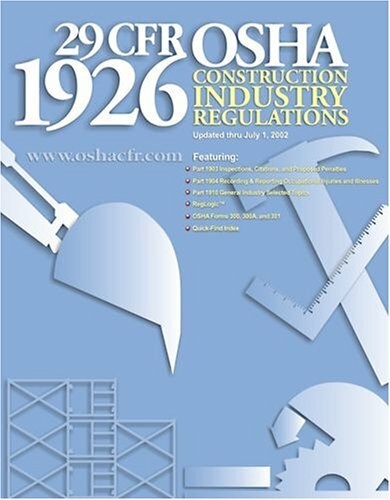 OSHA 29 CFR-1910, Subpart S provides the legal requirement for employers to guard against arc flash hazards. It sets general requirements for safe work practices, PPE, and hazard analysis. 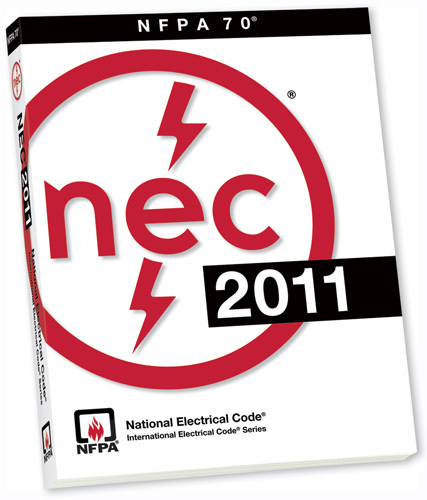 NFPA 70, called the National Electrical Code (NEC), provides a requirement for arc flash labels. 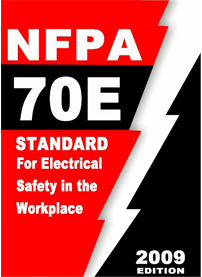 NFPA 70E, "Standard for Electrical Safety in the Workplace," outlines the specific procedures and practices to be followed for OSHA compliance and safety when working on live equipment. 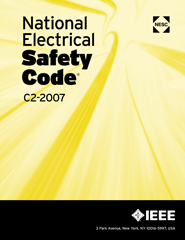 NESC , "National Electrical Safety Code” outlines the specific procedures and practices to be followed for utility and high voltage applications. IEEE 1584, "Guide to Performing Arc Flash Calculations," provides the formulas necessary for analyzing arc flash hazards. Canada’s electrical safety standard is the CSA-z462, which is very comparable to the NFPA 70E standard. In Europe, the standards published by the International Electrotechnical Commission (IEC) in IEC 298 are widely referenced. Arc flash is an explosion generated when current short-circuits through air, ionizing it to form a superheated plasma. The temperatures generated can often exceed 5000 degrees F, and have been known to reach as high as 35,000 degrees in a few thousandths of a second. Conductors melt and vaporize, expanding to several thousand times their normal volume. The sudden expansion of air from the heating causes a pressure wave to blast away from the arc fault, carrying drops of molten metal and hitting surfaces with forces of several hundred lbs/in2. The suddeness - the powerful violence - the extreme temperatures of arc flash make this hazard one we cannot ignore. It's not a question of whether someone exposed to an arc flash will be injured, the only question is how badly will they be injured? Arc flash is a possibility any time a conducting material approaches exposed live parts. There are two major contributing factors that can influence the likelihood of an arc flash: equipment failure and human error. The majority of arc flash incidents are probably caused by human error. Dropped tools, accidental contact with live parts, and even loose tools left in the equipment by previous workers, have all caused arc flash incidents in the past. Careful compliance with safe work practices is required whenever dealing with energized equipment. Most arc flash incidents occur on equipment operating between 120 and 240V, but arc flashes can happen at voltages as low as 50V. The only sure way to prevent arc flash is to de-energize equipment before beginning work. Always test that equipment is de-energized using a voltmeter, as disconnects may occasionally fail. Assume equipment is live until proven otherwise. When work must be performed on live equipment, the need for careful safety procedures becomes vitally important. The first steps should be taken long before work is to be performed, with the design and proper maintenance of electrical equipment, the identification of arc flash hazards, and the creation of facility standards and procedures for electrical safety. For more information on safety procedures, visit our Arc Flash Safety page.